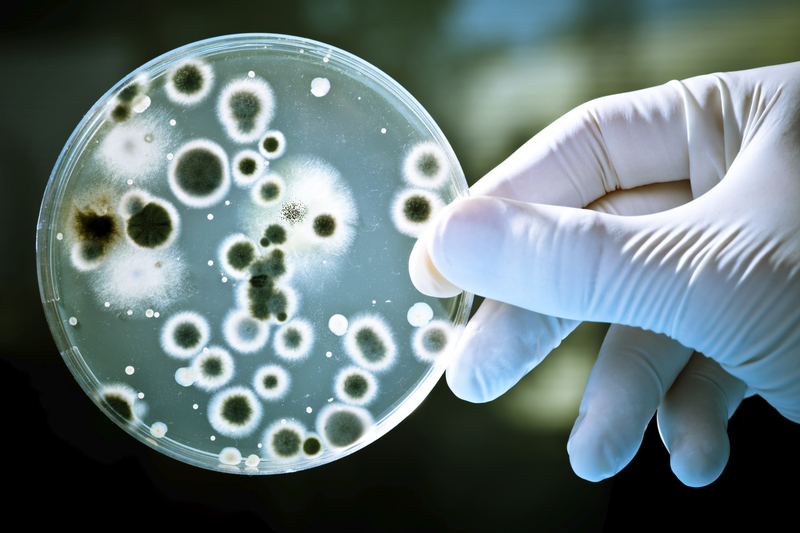 Through monthly audit and feedback of processes (High Impact Interventions), the risks of developing infections such as those above will be minimised for our patients. 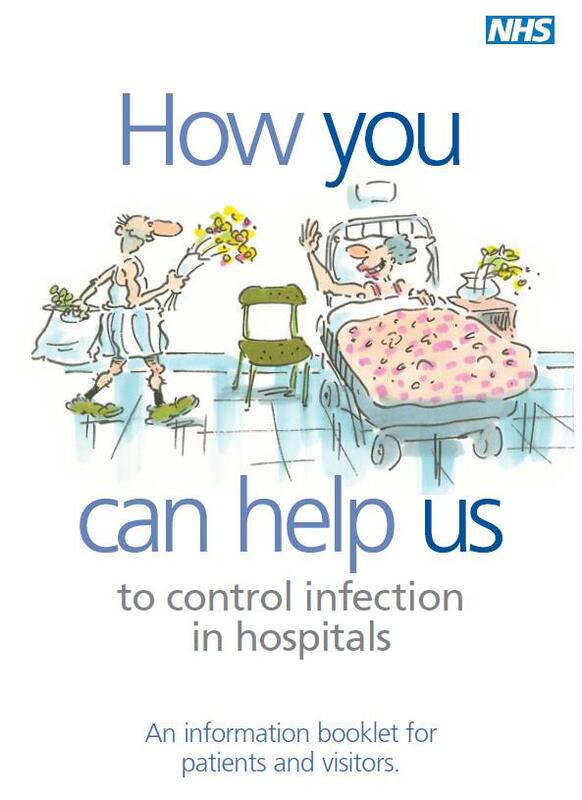 In order to reduce the risks of our patients developing HCAI’s, our teams caring for patients, along with any visitors to the units, must ensure that they make every effort to reduce the risks of spreading infection within the unit. 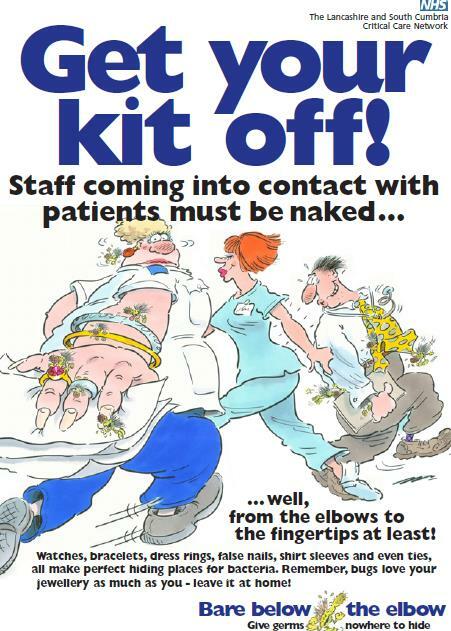 Evidence shows that where good hand hygiene practices are in place the spread of infection can be dramatically reduced. 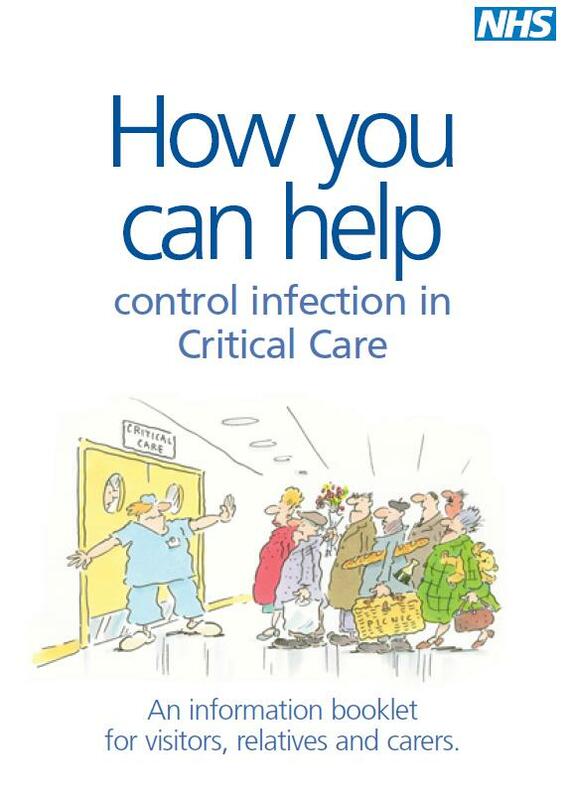 The network has produced two handy booklets to advise visitors, relatives and carers on how they can help control infection in hospital and in critical care units.